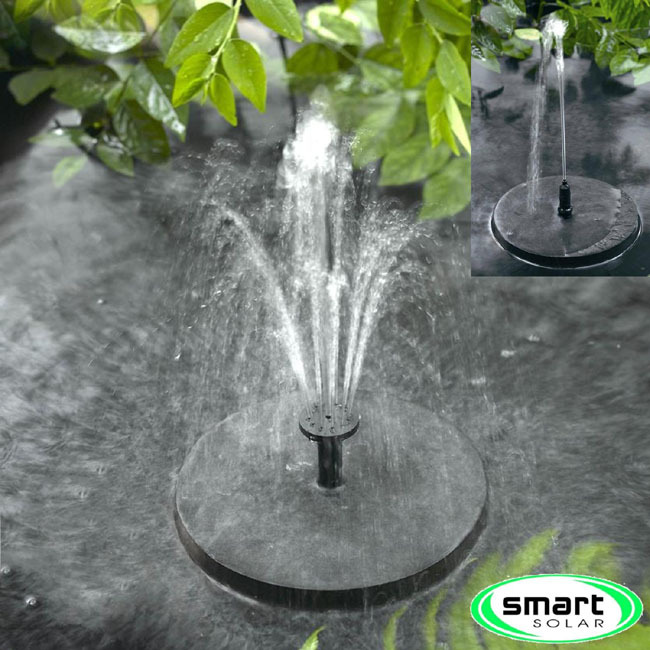 We have included a specialist Garden Water Features company below because not only do they have some great deals, but as specialists you will be able to view the full range of options to inspire your garden planning decisions. 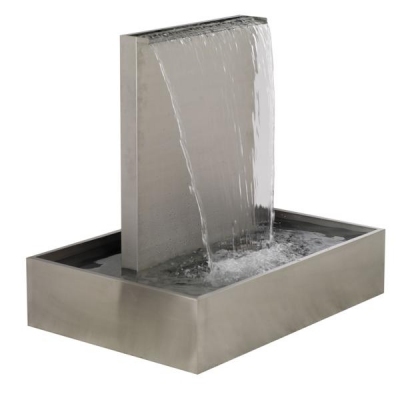 There are many designs and water feature options and many will not stretch your budget as far as you may think. 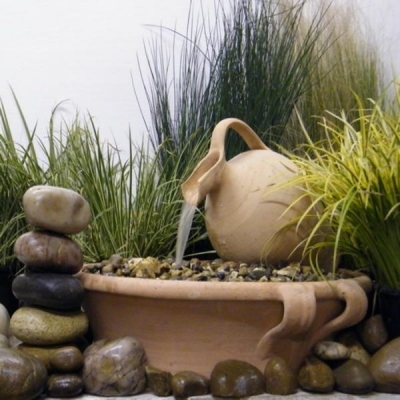 At £229 the Apollo Cretan Terracotta Pot Water feature makes a striking addition to a landscaped area of the garden. 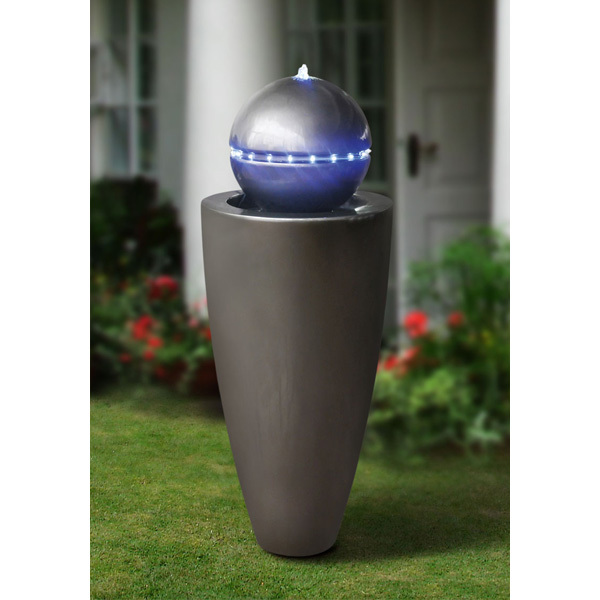 The Bermuda New York Water Feature with LED Lighting provides a more modern style with a space age look. Rather than part of a landscaping project a feature in its own right can be constructed. At less than £100 this 300mm Stainless Steel sheer descent stand will provide maximum effect for relatively little cost. At the other end of the spectrum, and at just £25 this Sunjet 150 is operated by solar powered pumps.